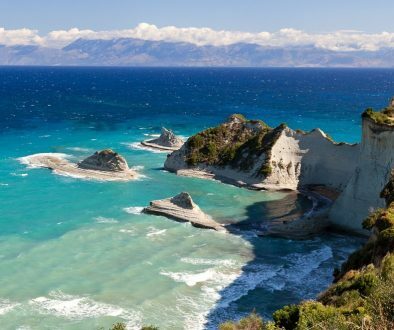 Are you about to visit Corfu island for holidays anytime soon? 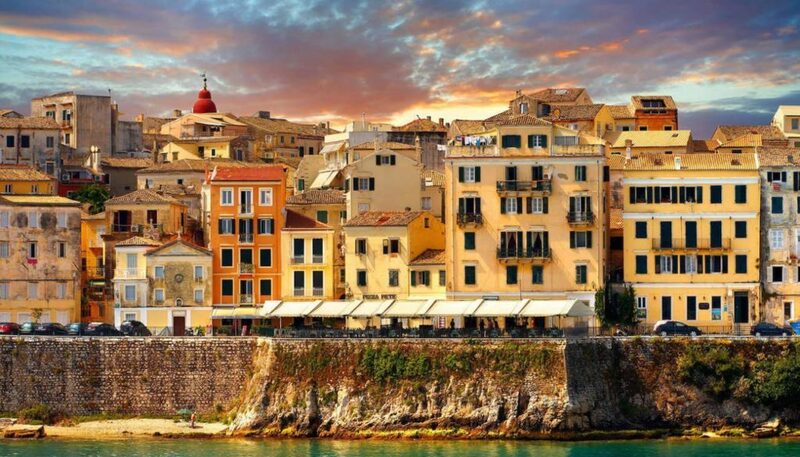 In that case, you should really keep in mind all the great and fabulous places to visit in Corfu, which is full of physical and architecture monuments, bringing out the variety of cultures and civilisations that through the centuries have completed the multicultural nature of Corfu and its citizens. 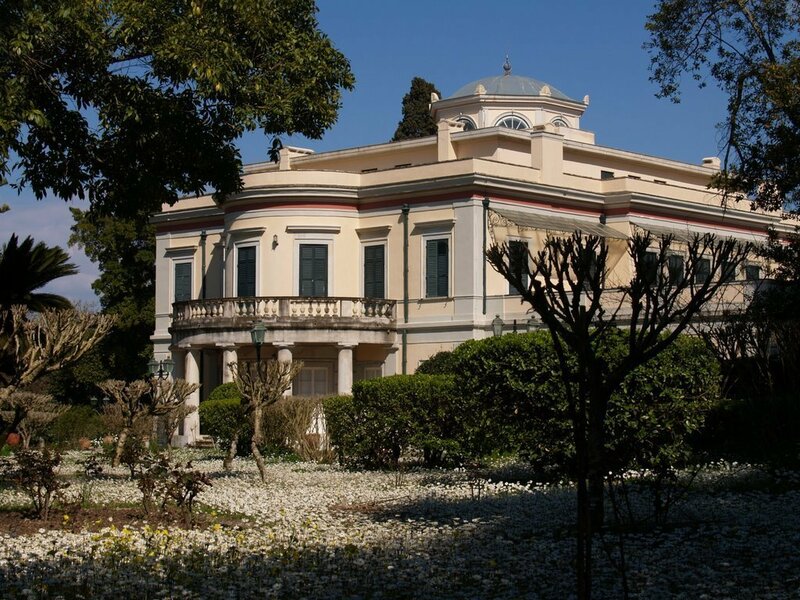 The erstwhile summer palace of the Greek Royal Family, birthplace in 1921 of HRH Prince Philip, the Duke of Edinburgh, is set in a majestic park just a couple kilometres away from the centre of Corfu Town. 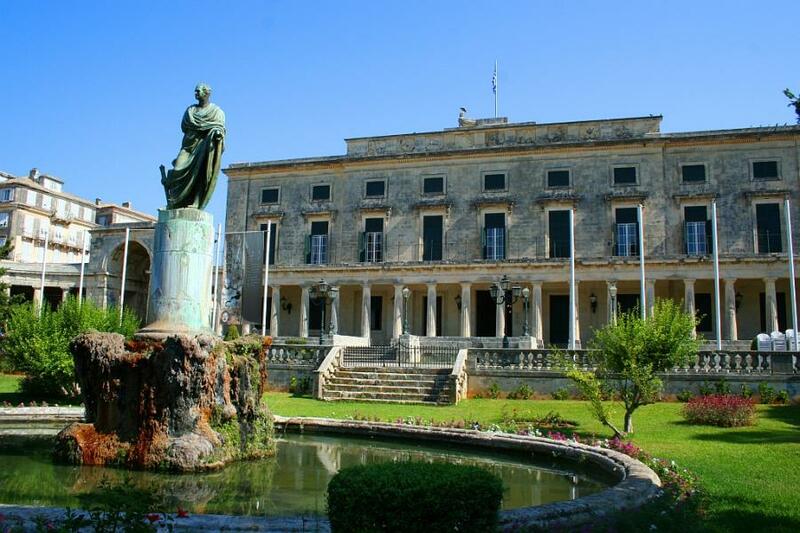 Built in the early 1830’s for the British High Commissioner (back then, Corfu was under British occupation) Mon Repos is a Neoclassical Palace, which today is being used for conferences and theatrical plays and concerts. 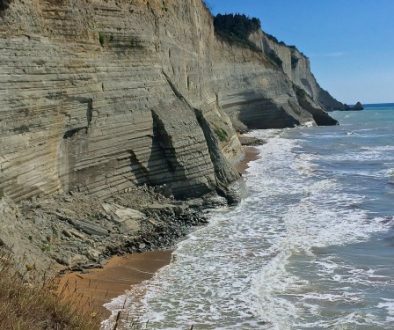 Located in such a short distance from Corfu Town, it has always been a must visit monument in Corfu Island which stays imposingly amongst the trees of a picturesque forest that rises over a golden beach. 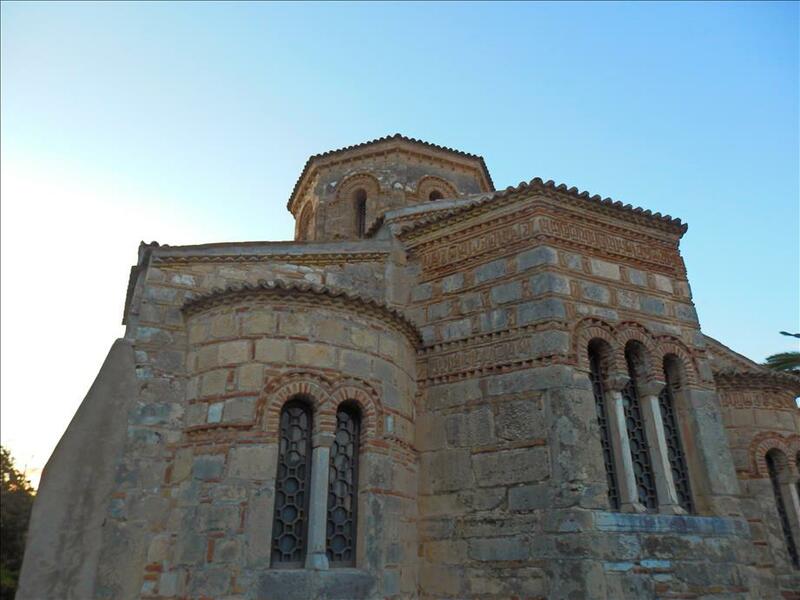 Since you reach Mon Repos, a great chance is given to you, to visit The Church of Saints Jason and Sosipater, dedicated to two of St. Paul’s disciples who christian religion in the island during the 1st century. A church of Byzantine architecture, built in 11th century with the techniques used back then, as speculated, by taking stone blocks from the surrounding ancient buildings. An archaeological monument in Corfu with great history that really worths visiting. 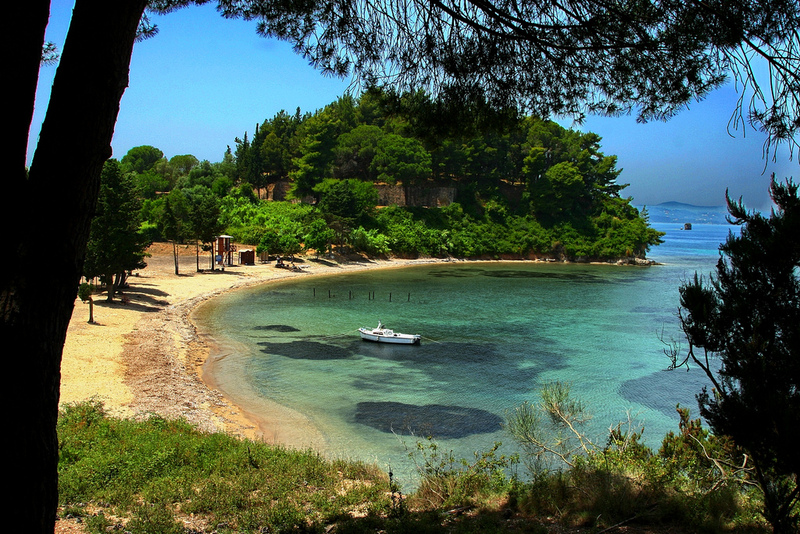 Also met as Mouse Island, one of the most recognisable pictures of Corfu. 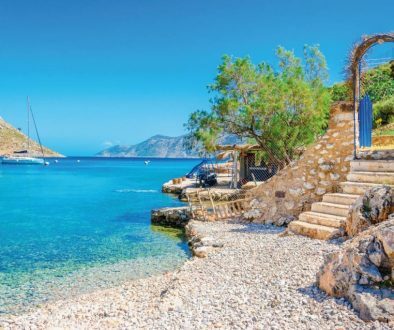 Opposite from the 17th-century Monastery of Vlakhérna, just at the southern tip of Kanoni you will see the islet of Pontikonisi which hosts a small church and offers for a peaceful escape from the crowds. The view of it while landing with plane at Corfu Airport is majestic. Continuing our tour in Corfu’s cultural monuments, you have the perfect chance to visit the one and only greek Museum of Asian Art located in Corfu island. At the north end of Spianada Square, in the former Neoclasical Royal Palace, you will find a wonderfull place, host ing a huge collection of Chinese, Japanese, and Indian paintings, porcelains, and sculpture, dating from the Neolithic era through the 19th century. There’s also a pleasant courtyard café with amazing views across the Ionian sea. In a 1960s building, the Corfu Archaeological Museum displays archaeological finds from sites across the island, most notably from Kanoni, Corfu’s ancient capital. 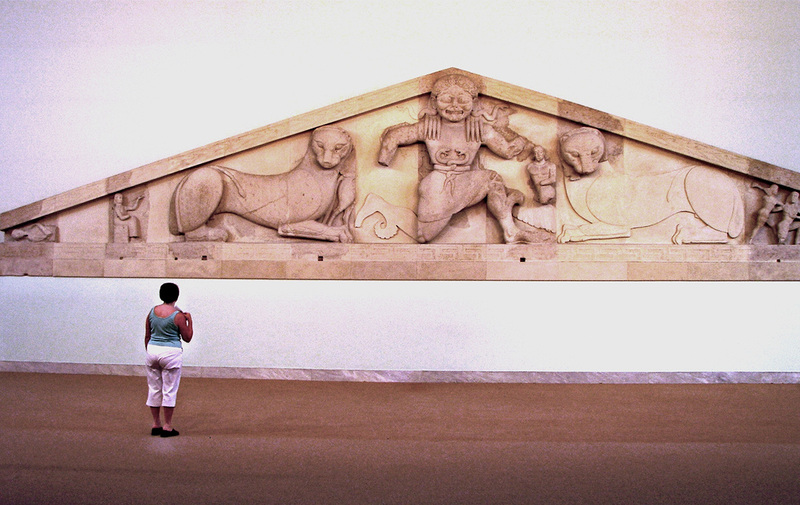 The most important exhibit is the 17-meter-long Gorgon Pediment from the sixth-century-BC Temple of Artemis at Kanoni. Fully intact, it depicts a demonic-looking Medusa wearing a belt of intertwined serpents and flanked by a panther to each side. 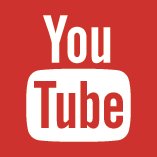 The museum is currently closed for renovation with an unknown completion date. 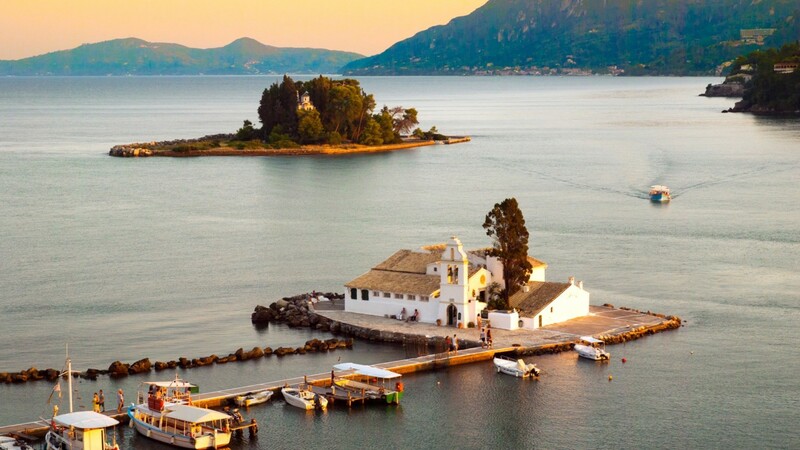 The Islet of Vidos lies exactly opposite Corfu Town and it is a great destination for nature lovers, thus it is full of many special types of flora and fauna. Also it is protected as a nature reserve. During the years, lots of legends were created for the usage of the islet, the most common but still unconfirmed is that there are underwater tunnels that connect it to Corfu Town, but the real fact is that it was used as the first point of defence against pirates, due to its strategic place. Today a taverna and cafeteria offers refreshment drinks and delicious meals, while you enjoy the view of Corfu town.